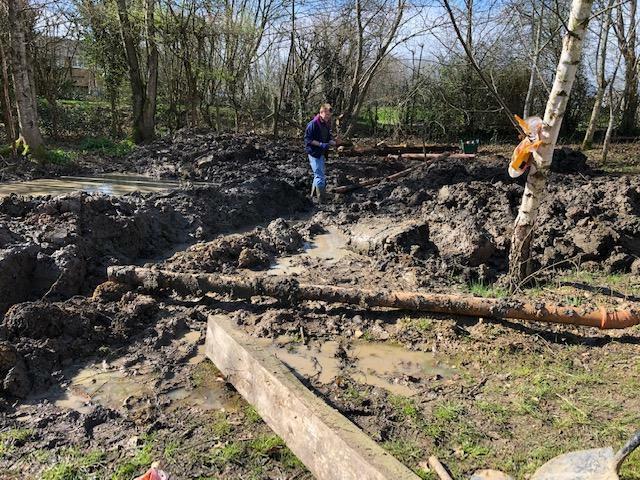 Pond Update and the brilliant work of the Dad's Club! 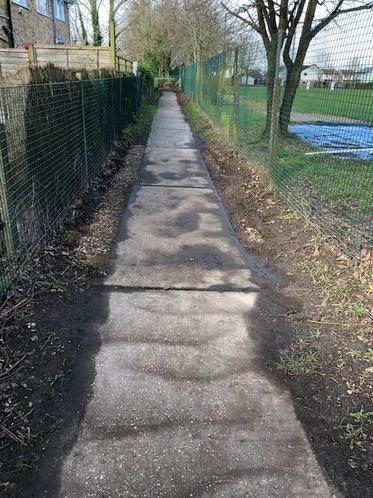 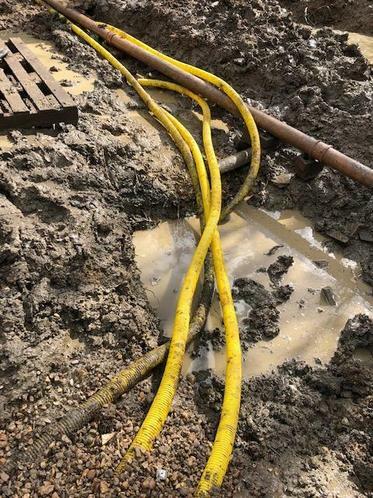 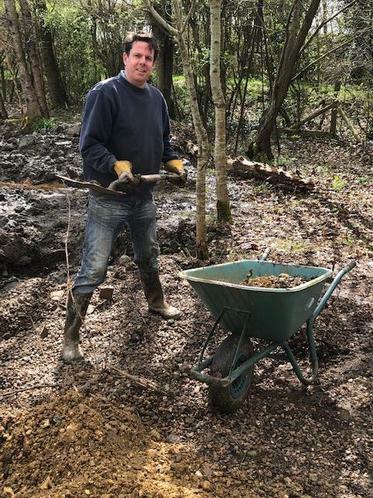 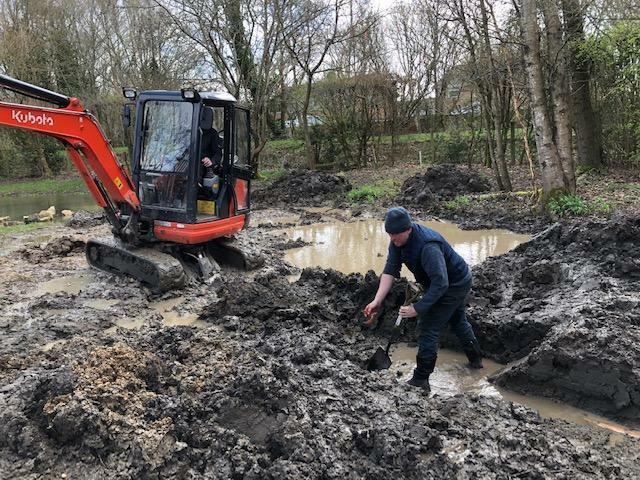 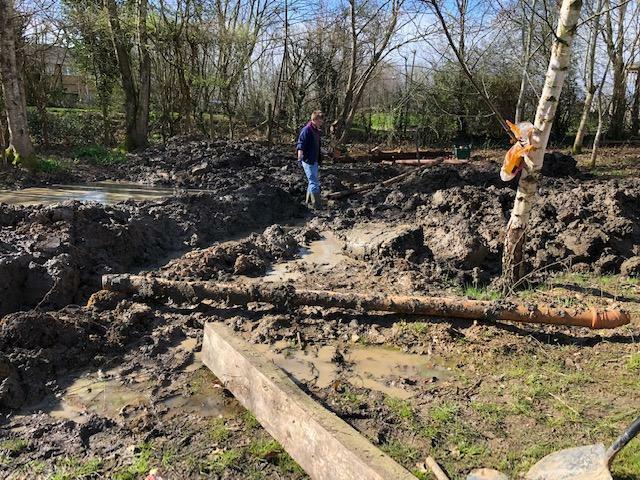 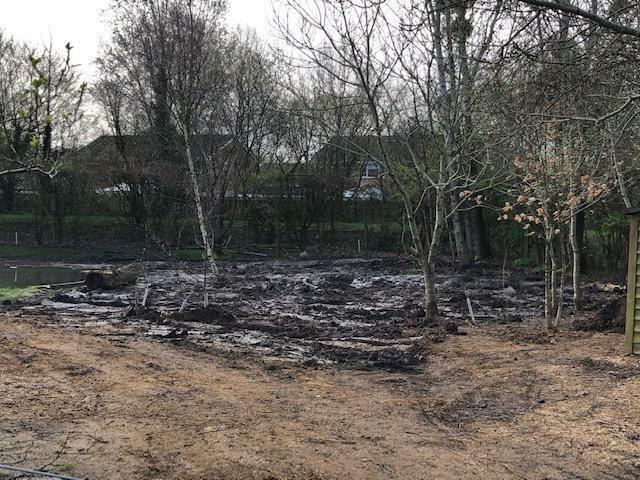 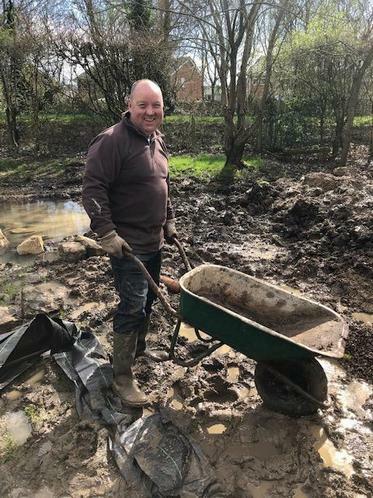 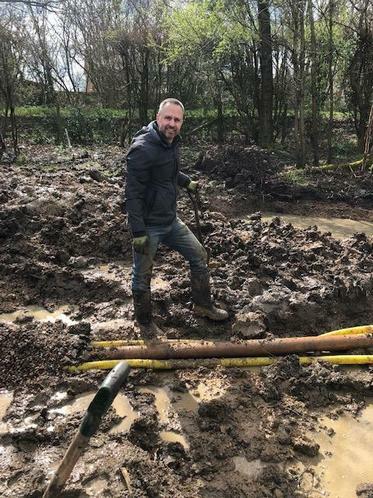 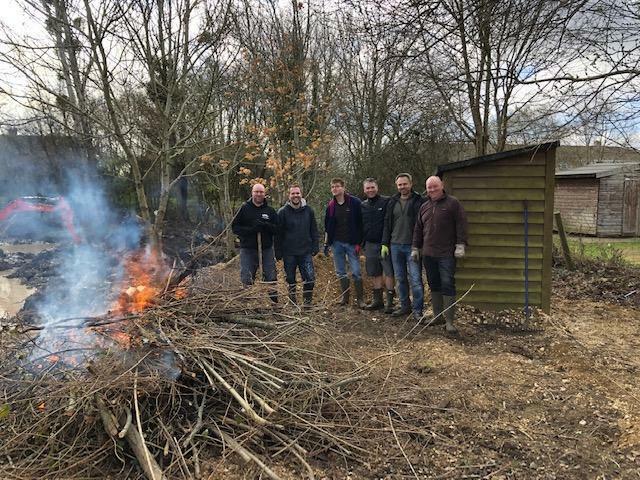 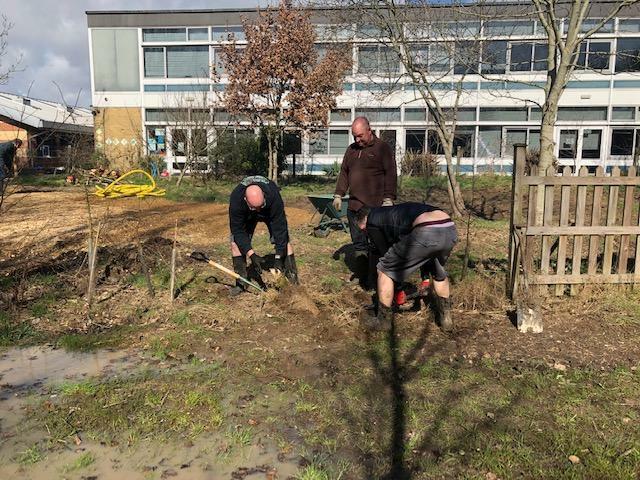 Throughout March the Dad's Club have been undertaking some major restructuring of the soak away pipes that connect into and out of the pond area. 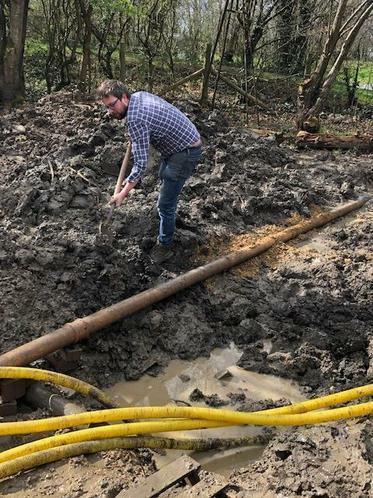 They have been closely monitoring the water levels of the pond and through some pretty thorough research have been able to ascertain that the pond soak away pipe was tilting the wrong way, causing over flooding of the pond area. 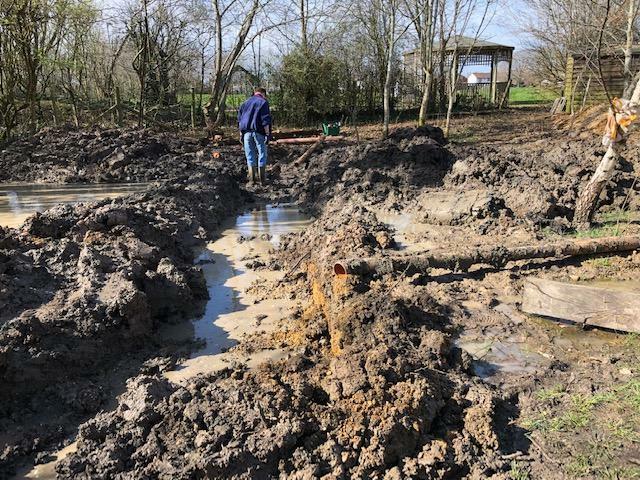 Well, after some serious digging they have been able to realign the piping to use the main soak away tank that is buried under the ground in the field and we are now hoping that the pond area can keep to a more stable level and we can really start to develop the area and get it into use with the children. 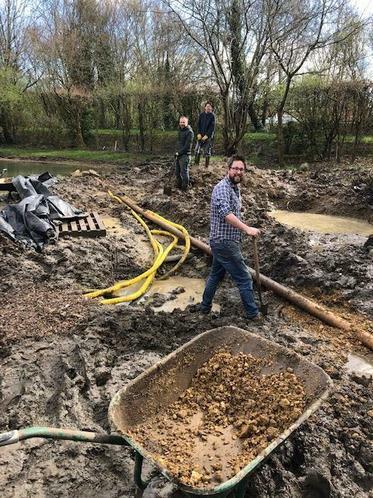 Our thanks to Jonathan Stone, Sean Brinkman, Paul Kenny, Joe Moorhouse, Nick Beavan, Grant Mackenzie, Jon Buckler, Stuart Cason, James Clarke, Henry Dean, Alex Moorey and Steve Jordan for their stirling efforts in making this happen!